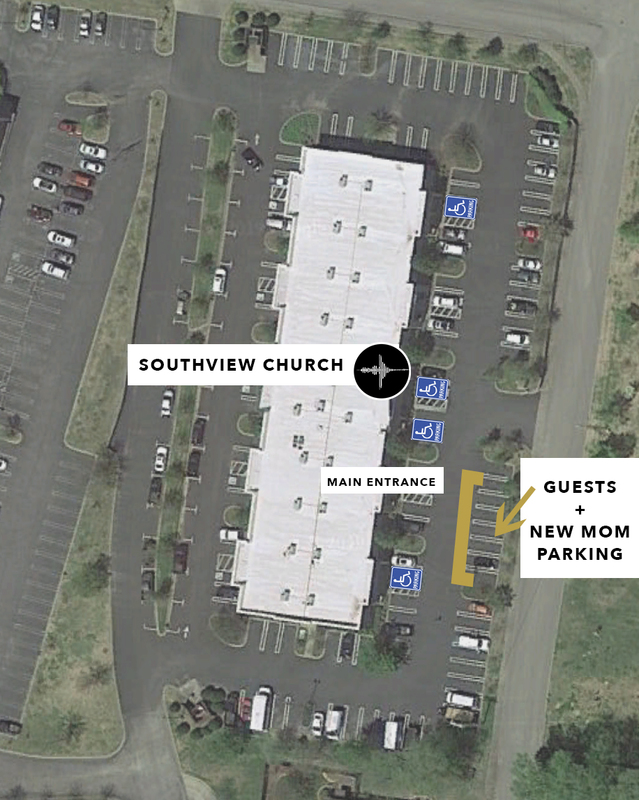 Southview is a multi-generational, multi-cultural community of believers, passionately pursuing Jesus, family, freedom and unity in and with the body of Christ. Our Sunday services are relaxed in attire but lively in worship. We value your following the Holy Spirit in being practical and spiritual. We treat everyone who comes through the doors of Southview as family, because we know that’s what heaven says over each one of us.